Dunnes Stores seldom hosts the press to a wine tasting. This is a pity as their wines are well worth checking out. A couple of weeks ago they broke with tradition(!) and held a French Wine Tasting that was excellent if only because the venue was in one their stores (Stephen’s Green Centre) – and the shop was open! This should be held more often. Customers were very impressed. So were we! They invited the Press, a few of their winemaker suppliers and a number of their own store managers. The wines were laid out in two rows and we were invited to tuck in. Simplicity at its best. It was Impressive. Most impressive is the range Dunnes imports from the Languedoc produced by Laurent and Neasa Miguel. Highly recommended. Super wine making. Accurate representations of the region and its varietals. Laurent Miguel Albariño 2017. The 2016 is on shelves. Wait for the ’17. It has a scintillating finish! The Laurent Miguel Solas range is top class and the Solas Viognier ha s a lovely balance to it. I can’t say the same about the Pinot Noir which looks fabulous and finishes well but just seems to lack a presence. The Kinsale Faugeres (Syrah,Grenache) is well worth finding – rich, dark and brooding. Its part of the Miguel’s Les Irlandaises series celebrating their joint heritages – Neasa is from Dublin. Faugeres has a great deal of slate on its slopes and so does Kinsale! Finally the Clacson GSM (Grenache, Syrah, Mourvedre) and the Clacson Sauvignon Blanc are great all rounders that won’t disappoint. 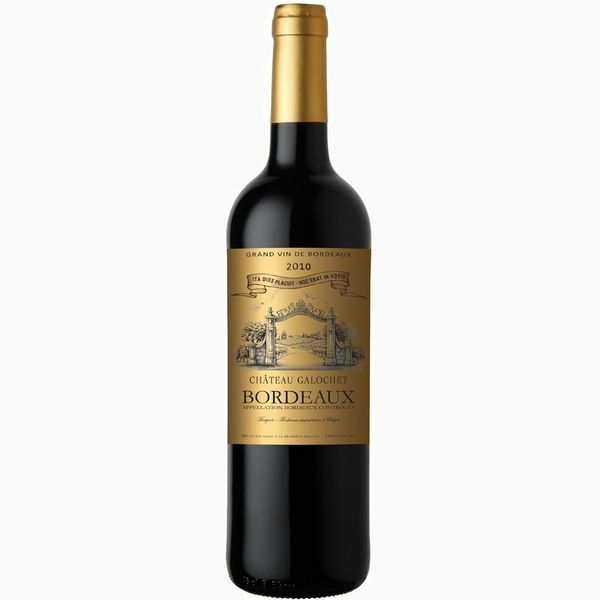 Its hard to find good value from Bordeaux in red wines that are well structured. Its easy to find soft Merlot based wines but they so often have such a ‘soppy’ character to them that they are not enjoyable on any level. This Dunnes tasting had a few that are super and would go fine with a rich meal. Chateau Galochet (Bordeaux): Ton of Merlot character full bodied and super long – great food wine. Good tasting. Well done Dunnes Stores. Has us looking forward to more of the same! Posted in Supermarket Wines, Wine Regions and tagged Bordeaux, Chateau Galochet, Chateau Grand Moulin Macquin, Dunnes Stores, French Wine Sale, French Wines, Laurent Miguel. Bookmark the permalink.